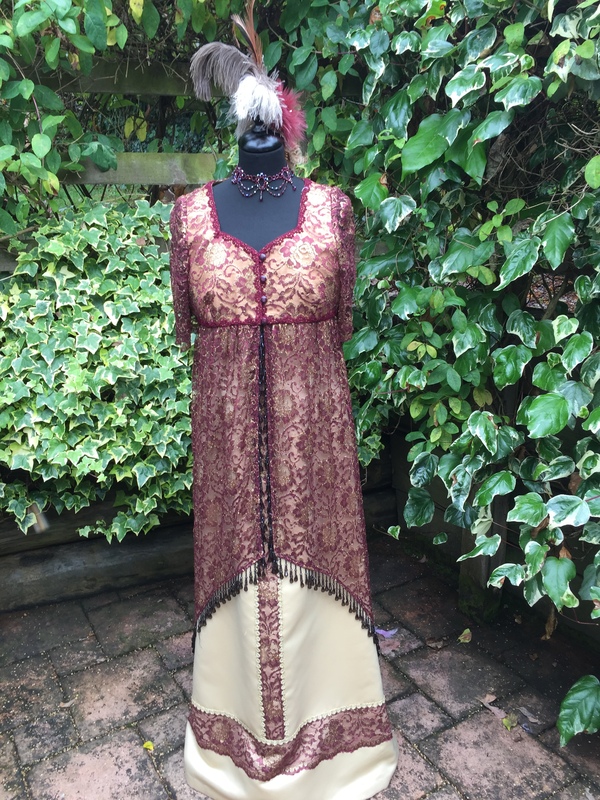 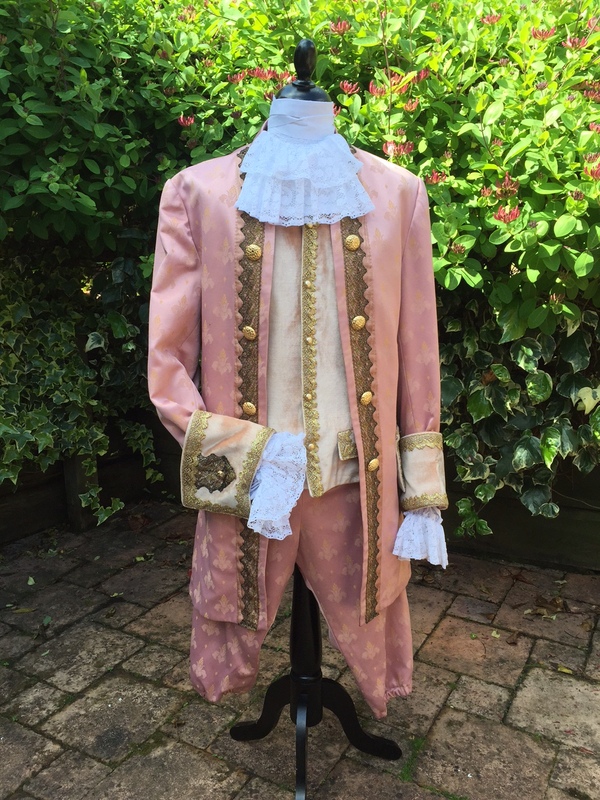 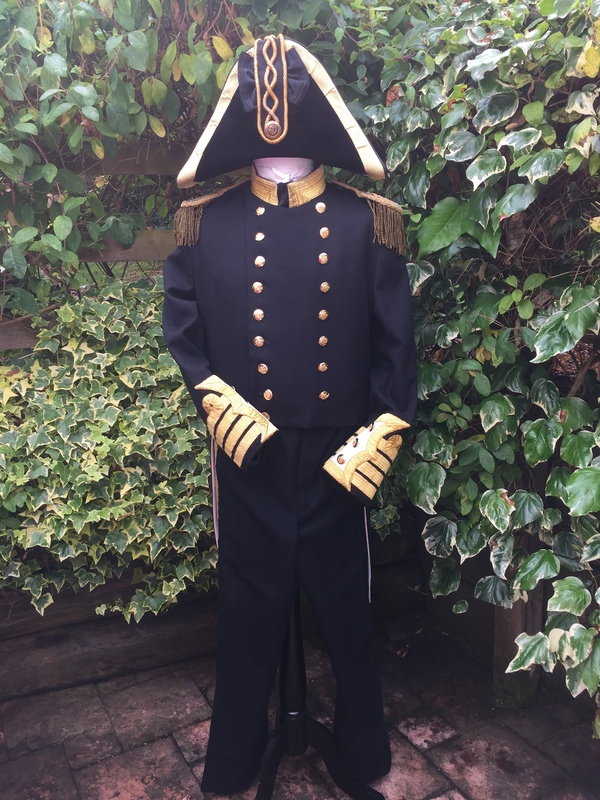 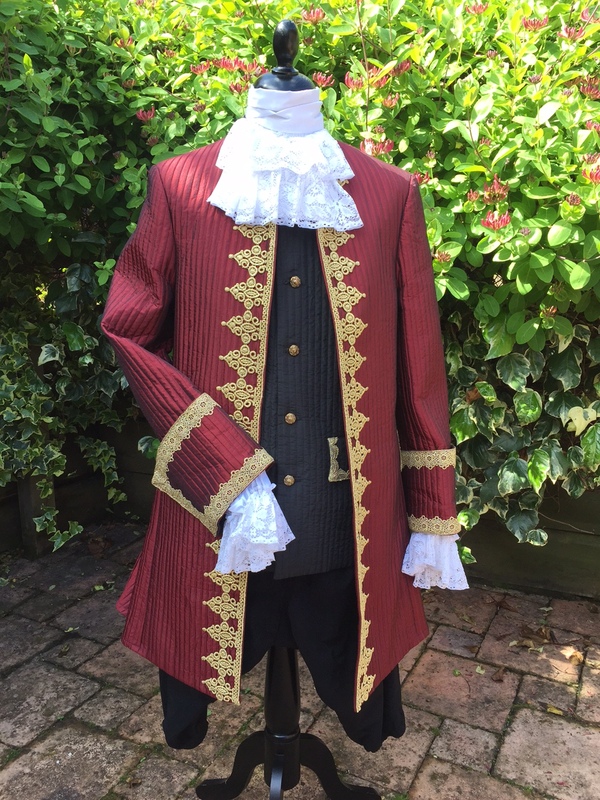 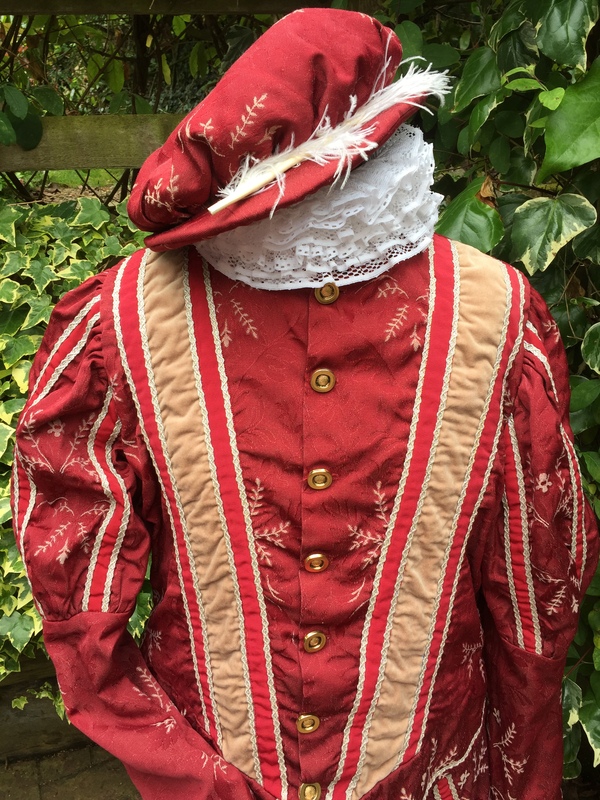 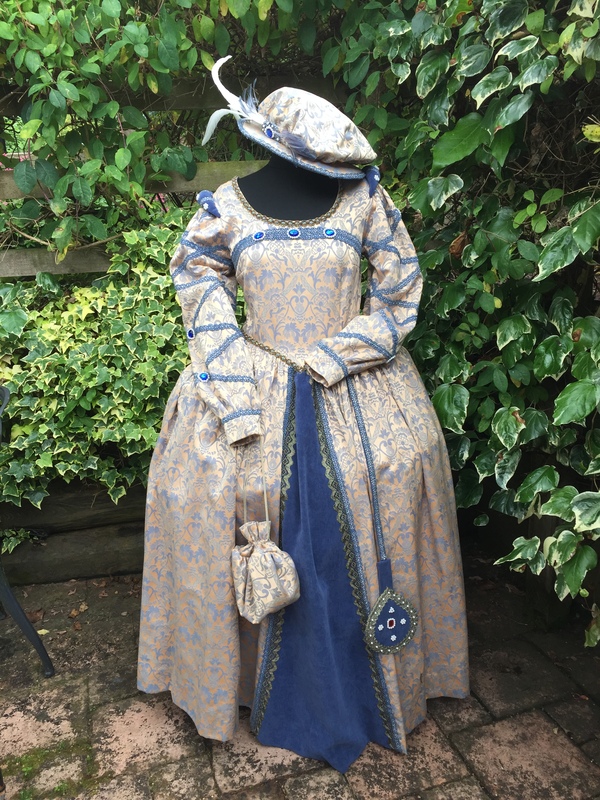 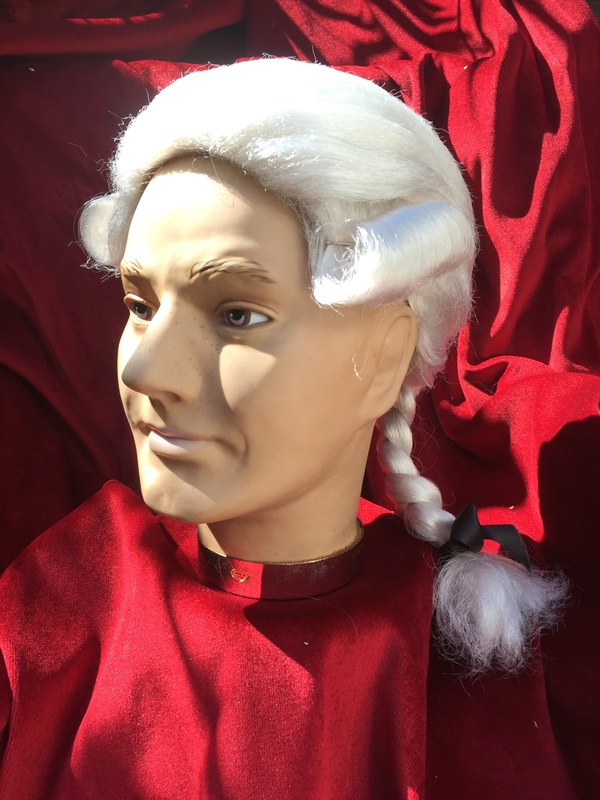 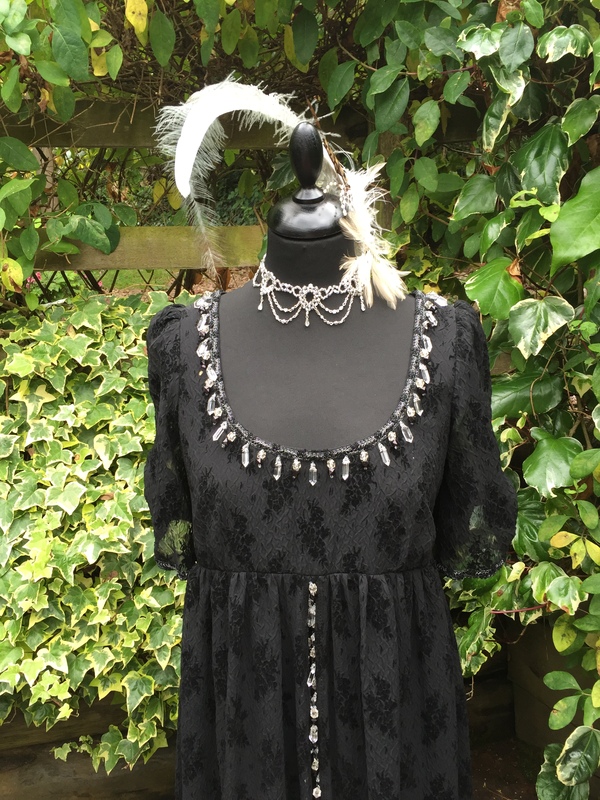 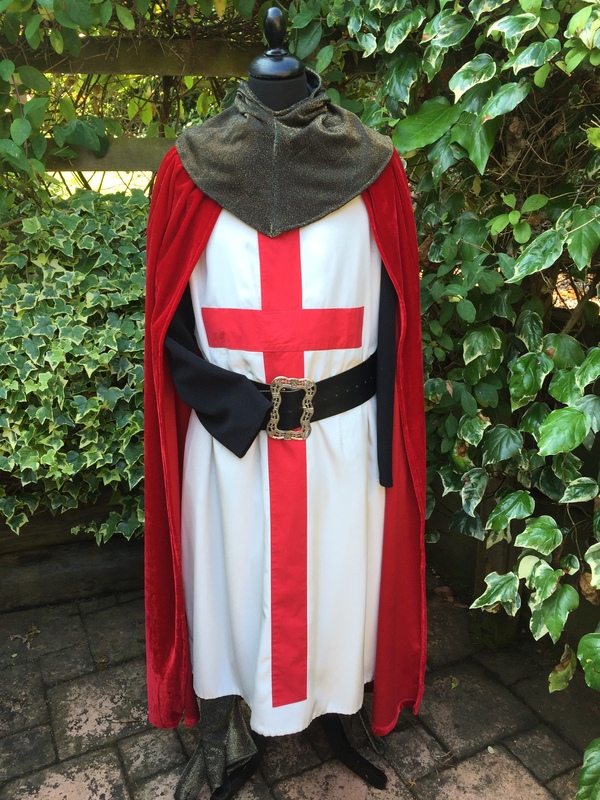 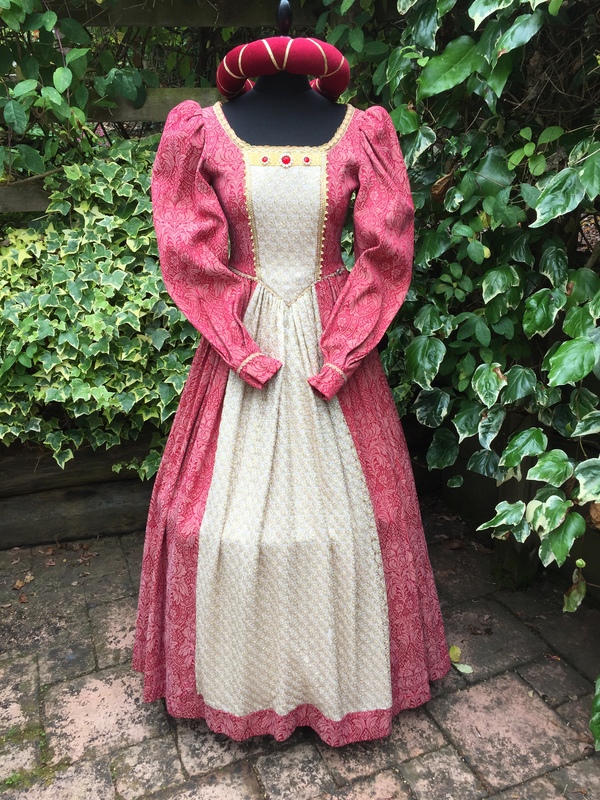 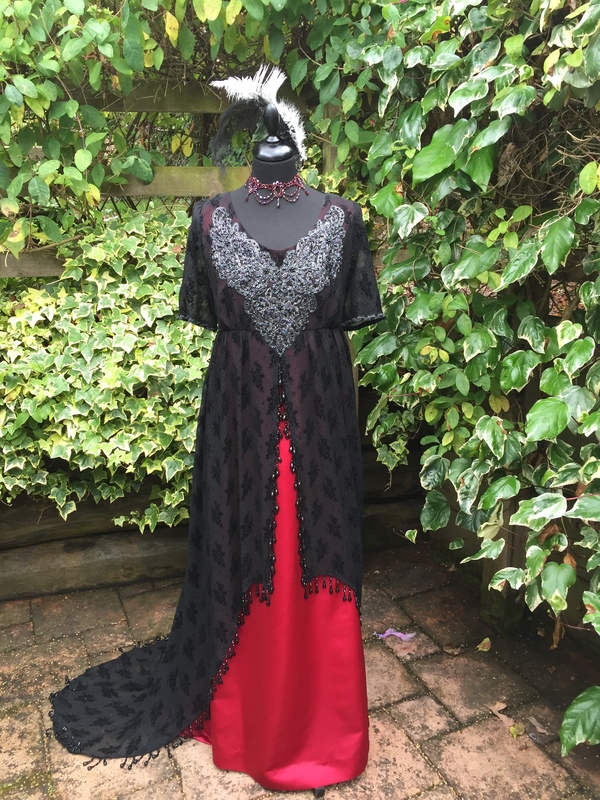 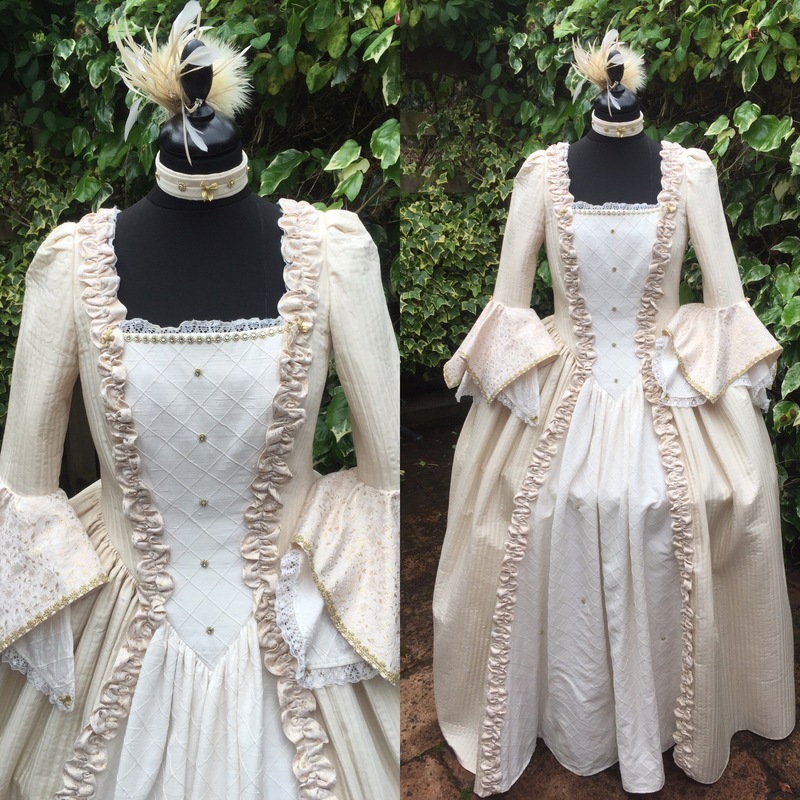 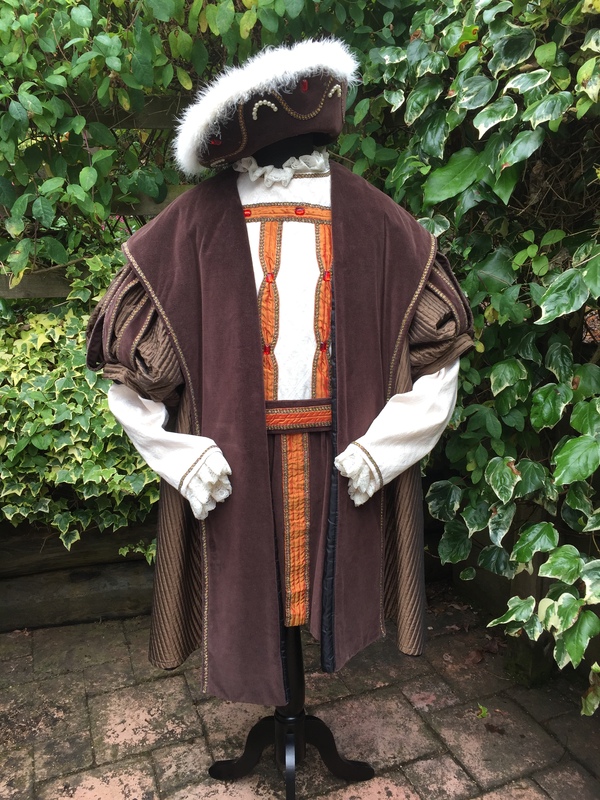 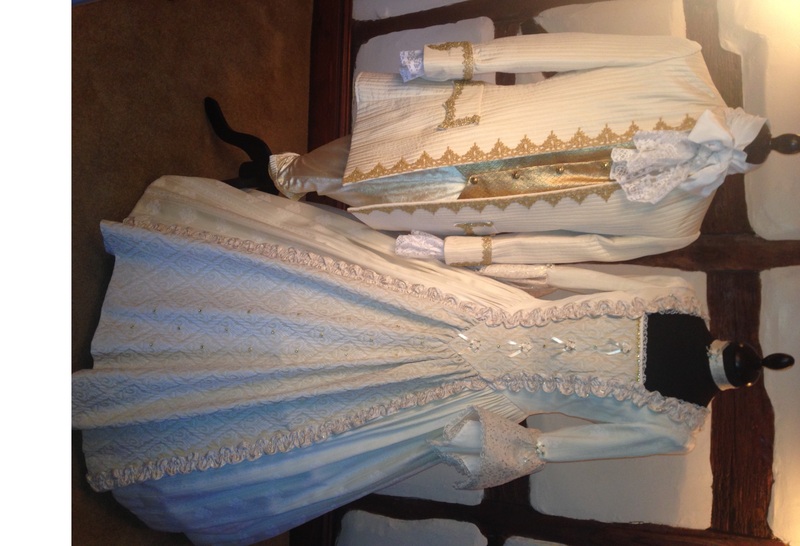 If you are a company organising a period Banquet or simply joining in the fun and frolics of a Banquet event, then we have a wonderful range of superior quality period costumes from all walks of history. 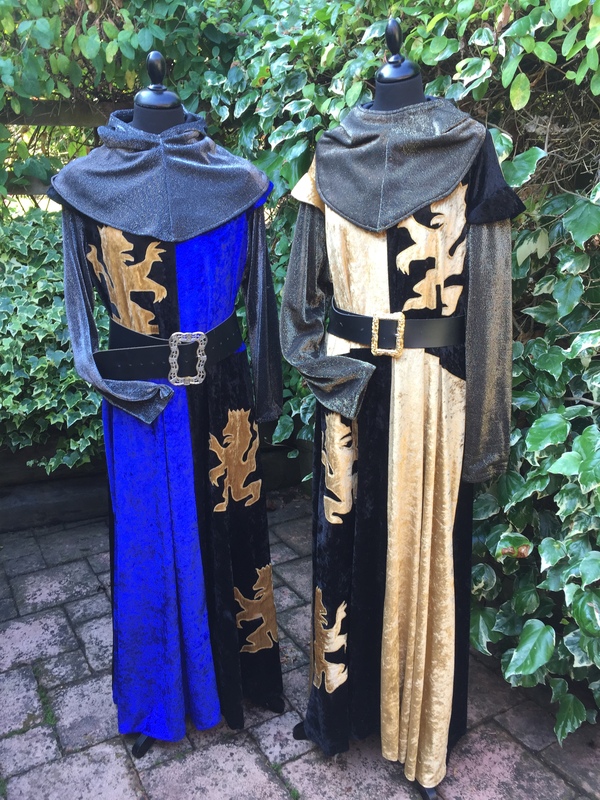 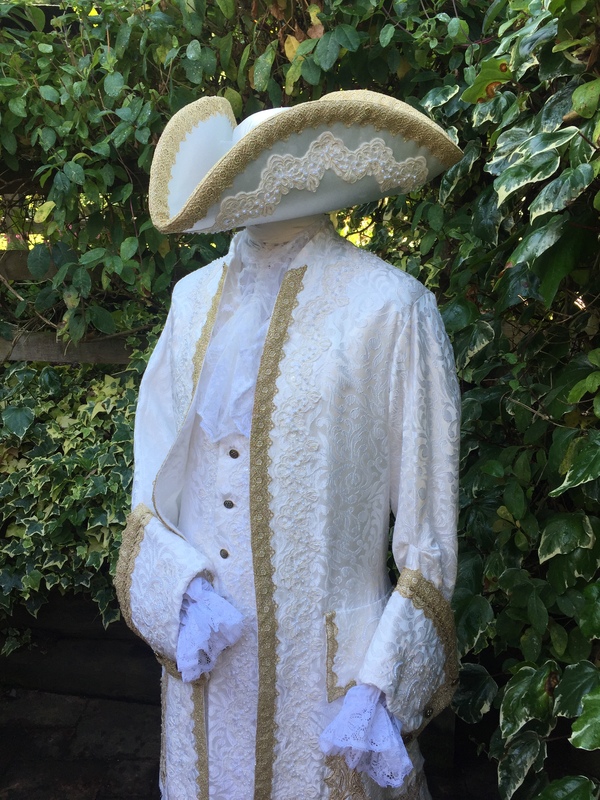 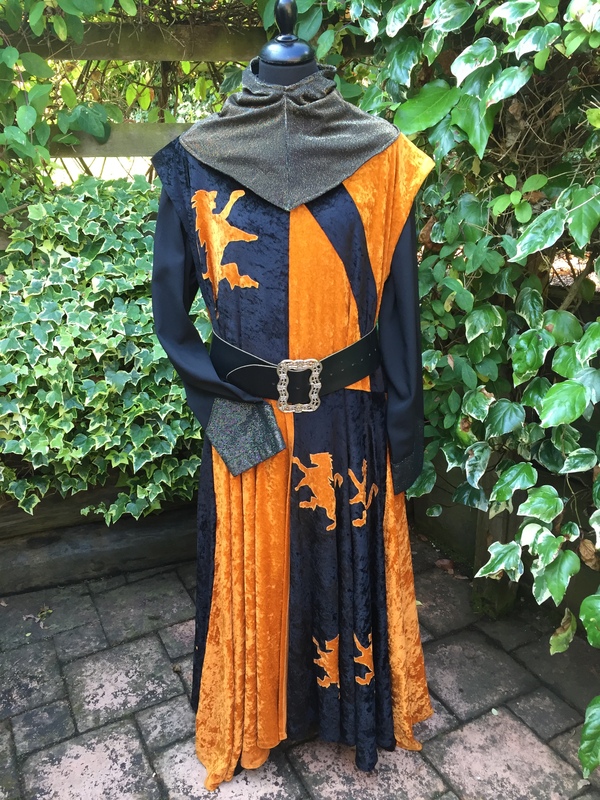 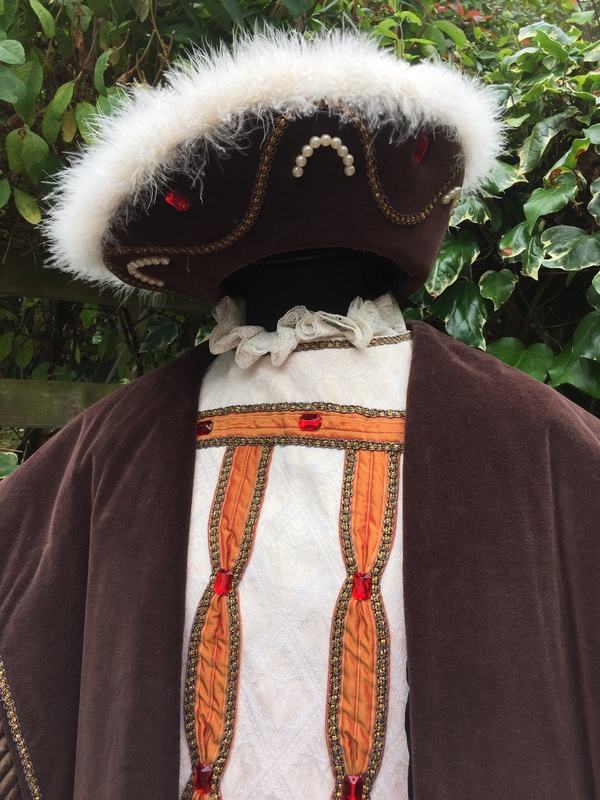 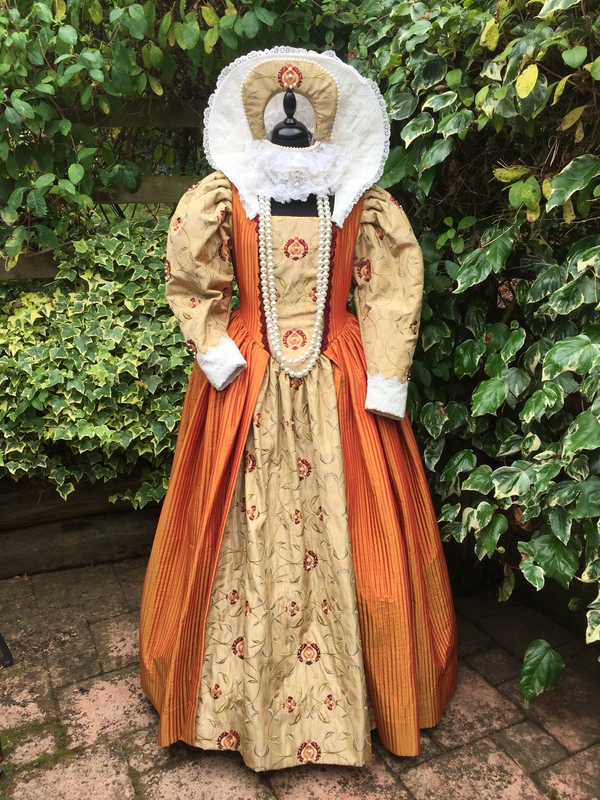 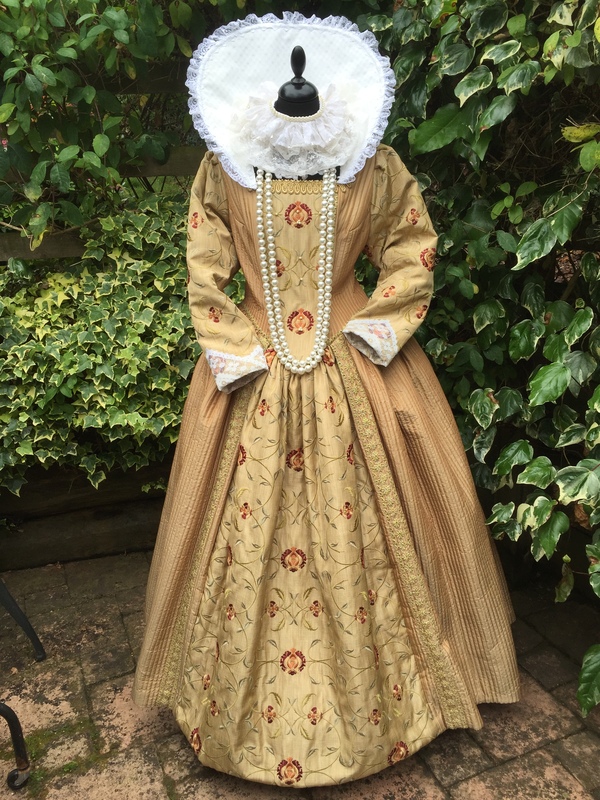 The most popular Banquets we supply costumes for are Medieval Banquets but we also cater for Masked ball events where beautiful Georgian & Regency costumes are required. 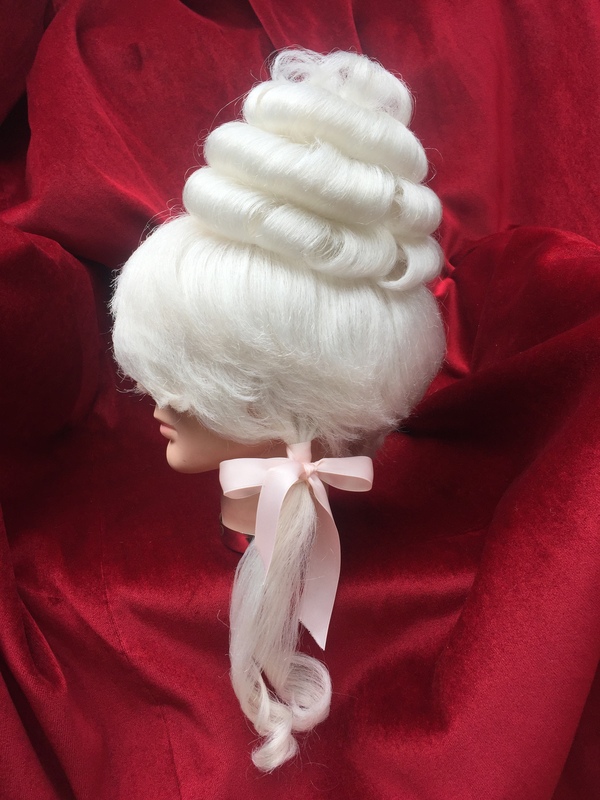 You can adorn yourself in Ornate costumes, High quality period wigs which are dressed and carefully styled to coordinate with your costume. 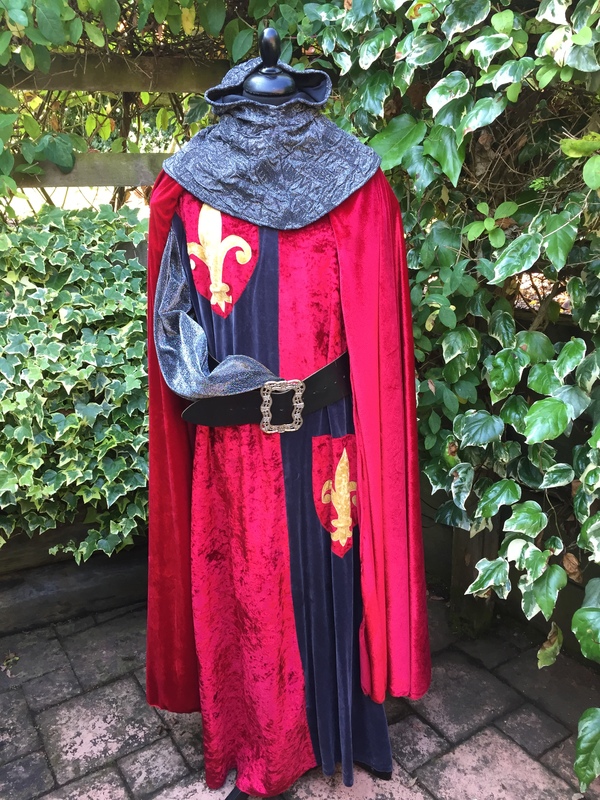 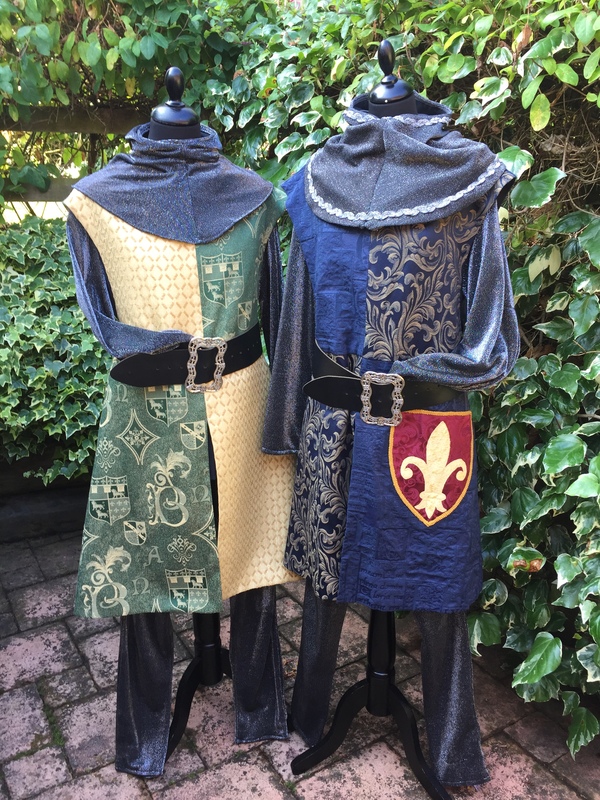 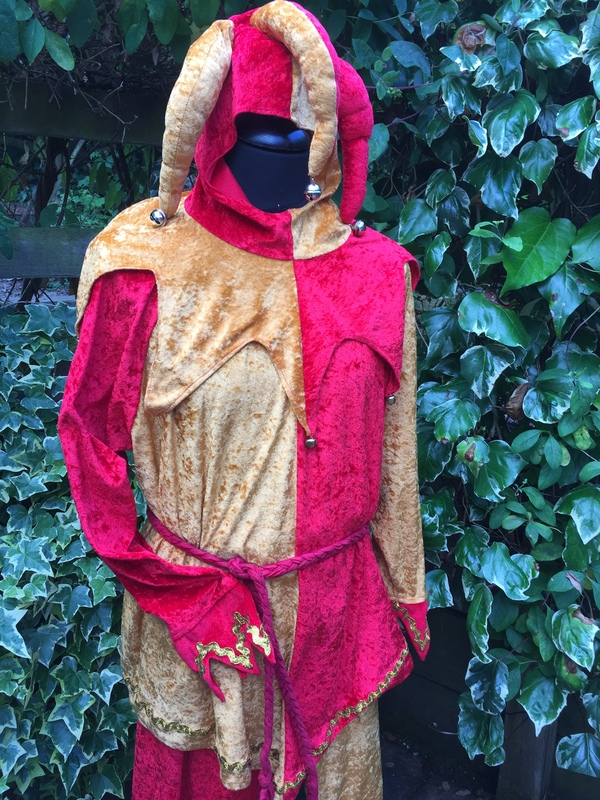 We can cater for a simple one or two costumes to large party bookings.All we will need from you is the details of your event, Your guests sizes, which we can supply you with our own size chart to fill in, and you can allow us to do the rest. 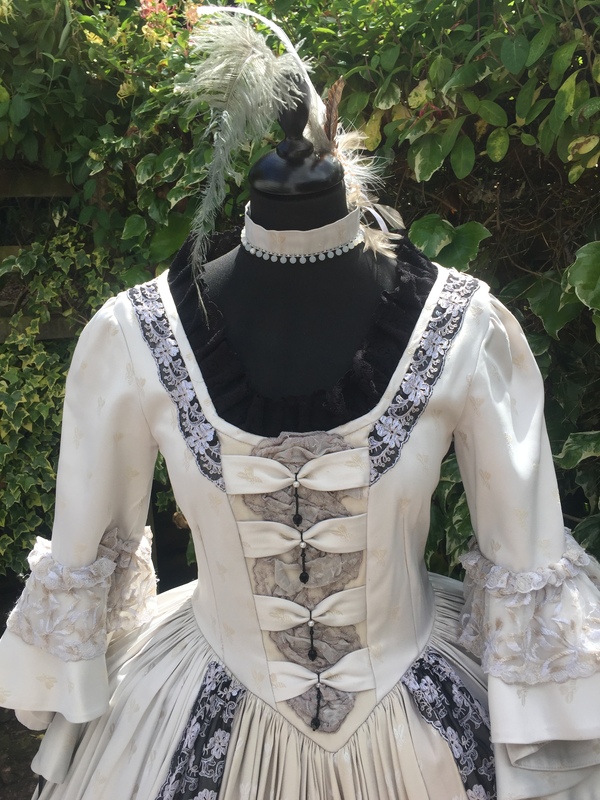 If you are an events company organising an event and need our help, then please view our page for Event Company’s for information on how we can help and our special rates.